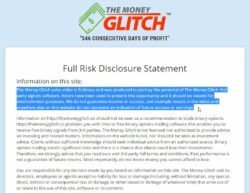 This is the review of a new binary options scam called “The Money Glitch”. It is presented by Selena Fairbrother. The software is from David Matthews. Fairbrother claims that Matthews created a special piece of software that can turn $5 to $596,000. It allegedly can my you hundreds of thousands of dollars. Lately scammers have been playing on the female note, they obviously hope that men will be blinded by beautiful women and lose rational thinking. But when it comes to money, you should always be very aware. Selena Fairbrother is of course just a paid actress playing a role. The same applies to all people you can see in the Money Glitch video. Matthews is the alleged creator of the Money Glitch, according to Fairbrother he invested more than a million dollar into the development of the software. But Matthews is also a fictitious person, they used a stock photo to portrait him. All the trading and bank accounts screenshots and statements you can see in the video are fake. 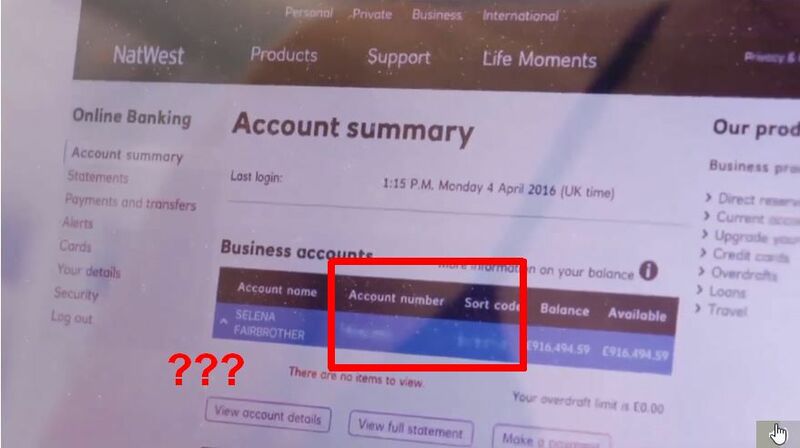 Here is one example, Fairbrother shows the sreen of his computer after logging into her bank account, but some number are blurred. So it is not a live screenshot, it is an edited image. Fairbrother says that the Money Glitch is not about binary options trading, but it is. In fact the software is the same as used by the Hedge Formula scam for example. Look at the image, a lot of binary options scams are using the same app. 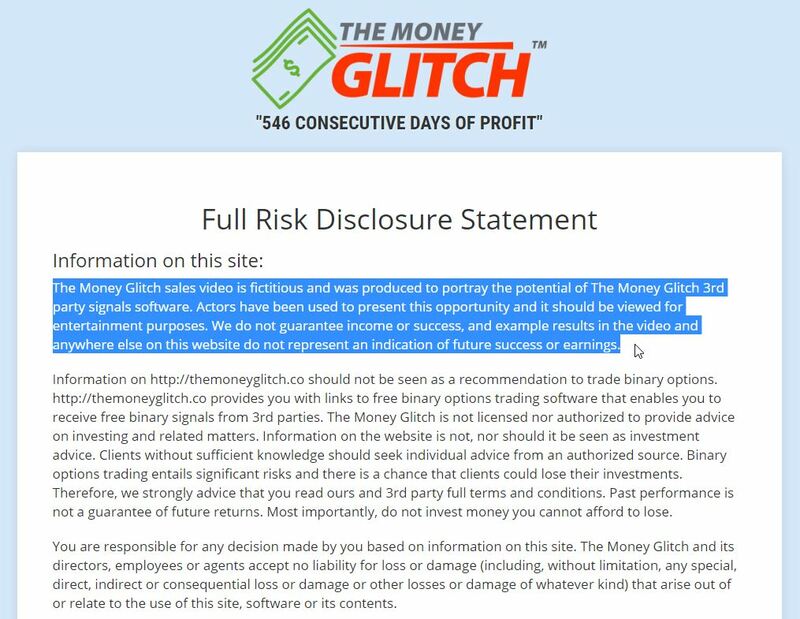 In case you still don’t believe what the Money Glitch is about, you should read their Risk Disclaimer. There you will find the confirmation of what we’ve just said in this review. Do they think this is enough for it to be an honest offer?! The only purpose of the Money Glitch is to make you deposit at least $250 with a broker that these scammers are affiliated with. Because if you do it, you will earn them an affiliate commission. And if you then trade your account with the Money Glitch app, you will lose your money, simple as that. The Money Glitch is a pure scam that abuses binary options to take your money, so stay away from it. Binary options are a perfectly legit trading tool used to make money, you can try them on a free demo. But it takes some time and learning before you can make real profits. John. Thank you for your timely warning concerning this particular scam. Go well. Charles Potgieter.